There will be Reading Olympics Meetings at all lunches on Wednesday January 30th. Please plan on attending so we can choose team names and order tee shirts. 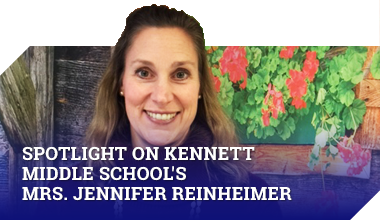 Attention students, tonight is 8th grade parent night at the Kennett High school. You may attend with your parents.